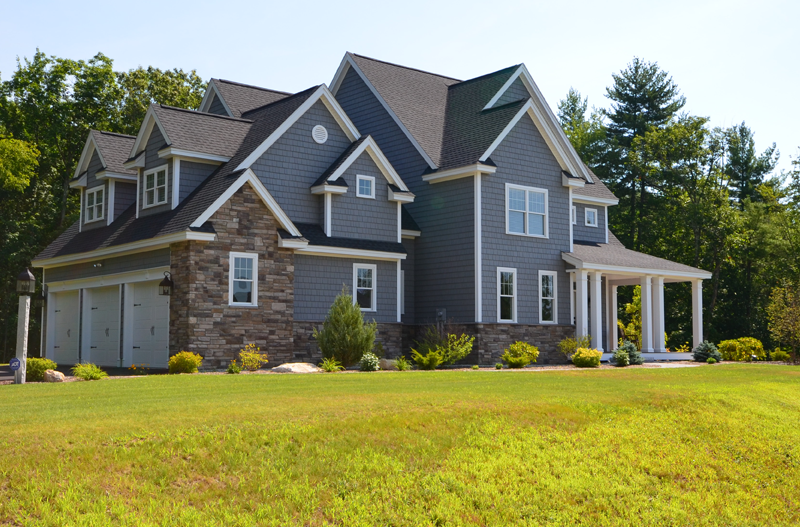 Click here to see the amazing work Chiocca Homes has completed including our own 10 Lilac Court Bedford, NH. (shown below). Legacy creates the perfect custom home for all your needs. They are currently building our 11 Lilac Court Bedford, NH (shown below). See their completed and current houses on their website here. Coming Soon! 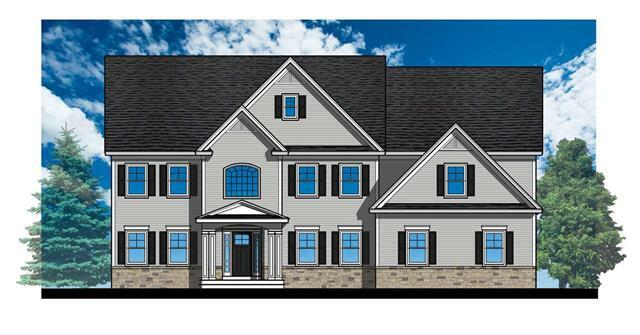 NEW Hooksett Development: 13 New Homes Starting at $425,000. Call T.J. for more information!